Ahh those skin care products that target the eyes. At first I found them to be completely unnecessary and thought to myself: "Why not just use any moisturizer I have on hand? Don't they all do the same thing anyway?" 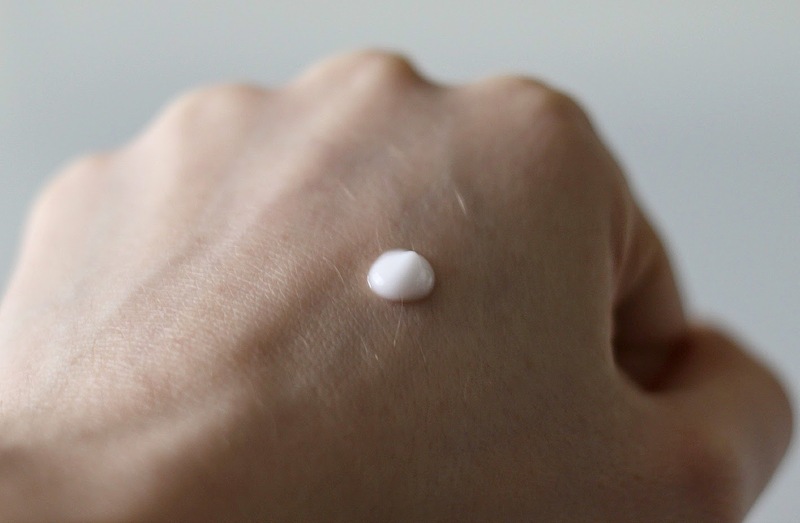 With time and experimentation however I've come to realize that eye creams are especially formulated with gentler ingredients so as to minimize potential irritation in that delicate area of our face. I do my best not to tug at my eyes when doing my makeup or rub my eyes when feeling sleepy, and of course adding a good eye cream into the mix will also help soothe that often dehydrated skin surrounding our eyes. 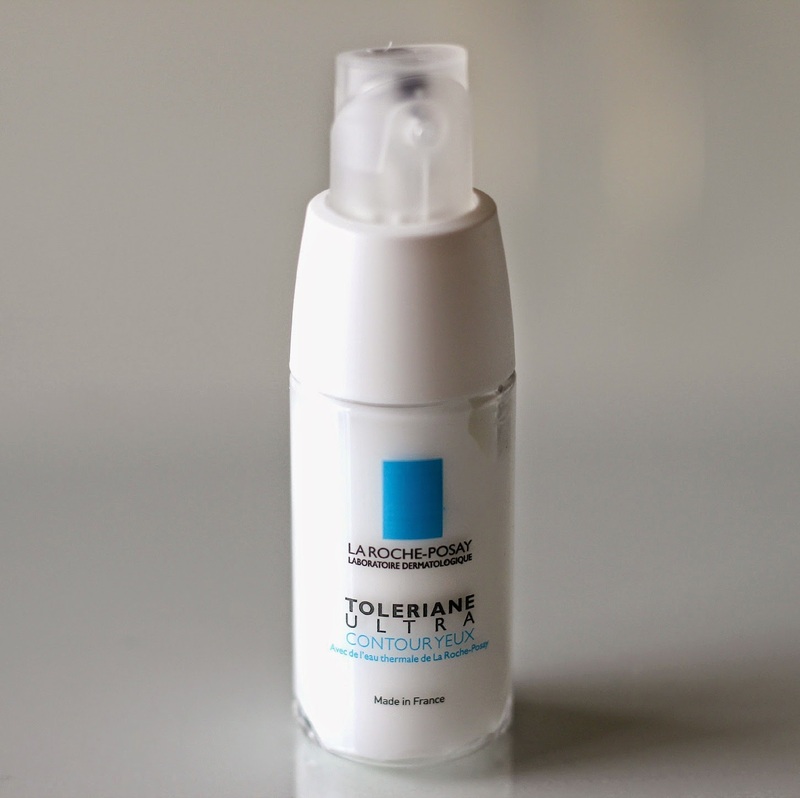 La Roche-Posay's Toleriane Ultra Eye Contour* is a new product that promises to do just that as well as decrease puffiness, minimize discomfort and soothe irritated skin from seasonal allergies which I know for many are now in full swing. I decided to put it to the test to see how well it fared and share my thoughts with you. Ultra Eye Contour is the newest addition to La Roche-Posay's Toleriane line which targets individuals with sensitive and allergy-prone skin. I luckily do not suffer from allergies but I have been dealing with stubborn dry skin right underneath my eyes. What is great about this formula is that it is free of preservatives such as lanolin, perfume, alcohol, colorant and parabens. We don't want that near our eyes, that's for sure! I will admit I am not the best when it comes to remembering to use eye cream, but I've set a goal for myself to use this product every day since I got it. I expected the texture to be thick, as most eye creams are, but surprisingly this one is very light and spreads effortlessly. 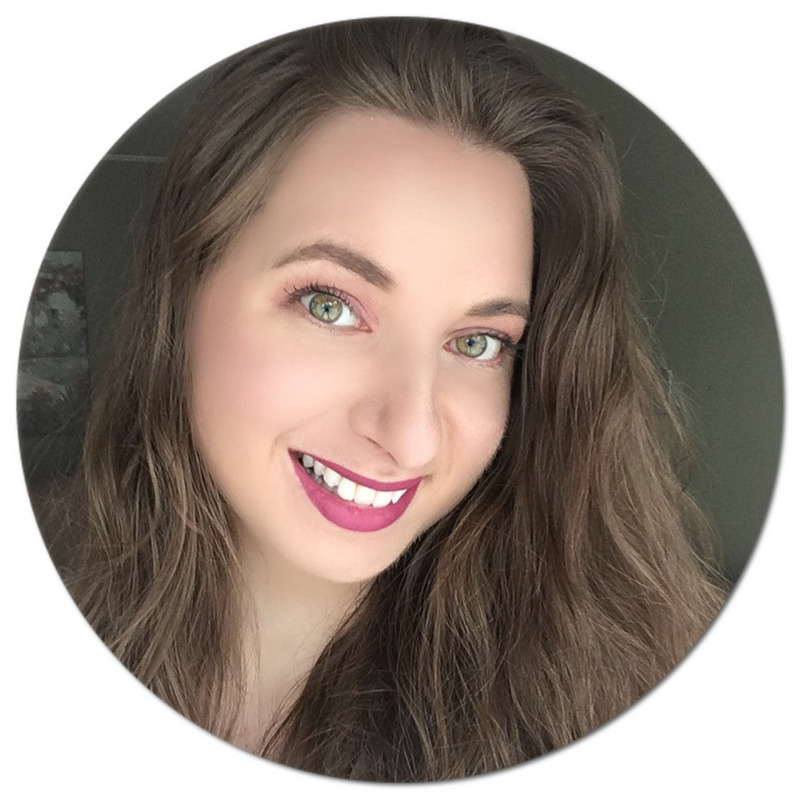 To apply, I just use my ring finger and gently dab the tiniest amount of product (it really goes a long way) over my eye contour and eyelid and apply a bit of pressure from the inside of my eye outwards, finishing off with added pressure over the entire eye. This way I am sure that I am getting the most out of the product. I've been using this eye cream for nearly a month now and am glad to report that the skin around my eyes looks and feels so nice and hydrated. My makeup has the tendency to look cakey when my skin is dry so this product has helped tremendously in that regard. I do not deal with puffy eyes or allergies, but I can see how it could be beneficial for those who struggle with these issues. Worth mentioning too is that the bottle comes with an on/off twist mechanism to prevent spills, making it super travel friendly and small enough to include as a carry on. It also uses ultra-hermetic technology to prevent the ingredients from coming into contact with external elements so that they remain active. Since including Toleriane Ultra Eye Contour in my morning and night routines my skin has been thanking me! If you'd be interested in trying it for yourself, it will be available starting May 13th in all pharmacies that carry La Roche-Posay products in Canada and will retail for C$32 for 20 ml. 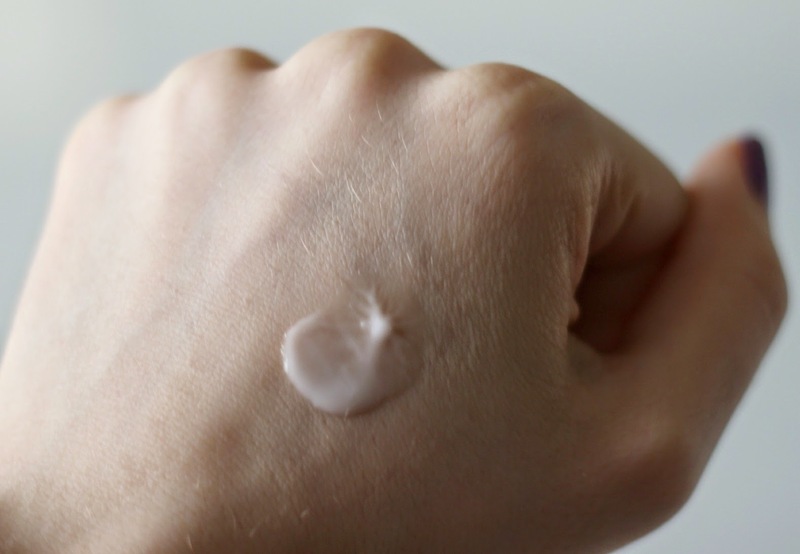 Do you use an eye cream regularly? Will you be picking this one up? Let me know in the comments! I really like the allergy free products. They just seem to be a little less harsh than so many other products out there. I have been using an eye cream regularly for the last few months, have to say I haven't done it before. Well, not regularly, only sometimes. And I have noticed that the skin around my eyes looks much better now. Those dark circles around my eyes are much smaller now and not so dark anymore, and my whole face looks more "fresh". Looks really lie an interesting product! Thank you for this nice review.